Perth is arguably one of the most under-appreciated Australian cities. This often overlooked Western Australian gem is characterised by its stunning beaches, eclectic but harmonious mix of cultures, and its breath-taking parklands. With enviable weather all year around and plenty to see and do, Perth isn’t just a great place for holiday makers. It’s also a beautiful place to hold a wedding. Why? Read on to find out. In her iconic song, Ironic, Alanis Morisette bemoans “rain on your wedding day”. With a mean annual temperature of 24.7 degrees, couples who choose to book their weddings in Perth are far less likely to experience this problem than couples who opt for a celebration in drizzly Hobart, for example. This is particularly important if you’re hoping to plan a beautiful garden or beach wedding. There are lots of wedding venues in Perth to choose from. Perth’s consistency Mediterranean weather is perfect for growing a glorious range of healthy and vibrant flowers. 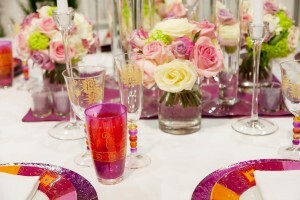 As all brides to be know, flowers play an integral part in both the wedding ceremony and decoration of the venue. Although roses, calla lilies and gerbera daisies are common choices for the wedding bouquet, couples who choose to wed in spring may want to take advantage of Western Australia’s truly gorgeous wild flower season. Why not spice up the wedding bouquet with blue leschenaultias? Or make a heartfelt statement about your union with a sprig of ever lastings? 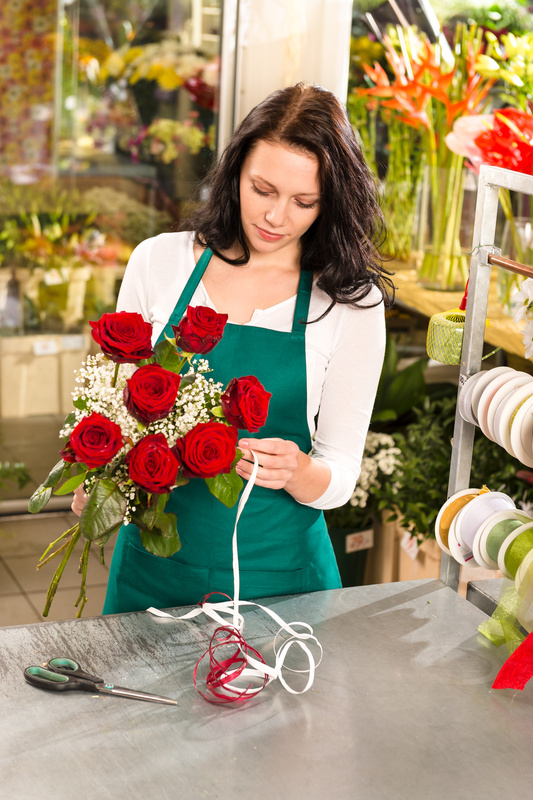 Whichever flowers you choose on your big day, be sure to pick a reputable florist to source them. For example, a florist in Fremantle, who is known locally for their attention to detail and versatile range. Additionally, brides who aren’t confident selecting their own flowers may want to take advantage of the florist’s wealth of experience by choosing the Florist’s Choice bouquet. This bouquet is a completely unique collection of the designer’s freshest flowers in a seasonal colour palette and combination that is sure to impress. Another reason many couples choose Perth for their wedding is the range of exquisite venues. Fremantle boasts gorgeous historical buildings fashioned in limestone for those who want something both classic and elegant. Couples who would rather step out of the city may prefer to head inland to the Swan Valley, which is known for its scenic vineyards, farms and art galleries. If neither of those options suit, why not check out Rockingham, which is home to crystal blue skies and golden sands. Whatever your tastes and budget, Perth has a venue for you. You want your guests to remember your wedding not only as a special occasion but as a unique experience. Fortunately, Perth has plenty to offer tourists in the form of exciting day trips and afternoon tours. Encourage your guests to check out Fremantle’s historic public markets, take part in a guided tour or even sample some local wines. Choose Perth for your wedding and experience first class hospitality, gorgeous flowers, fine wines and beautiful weather. What more could you ask for on your special day?